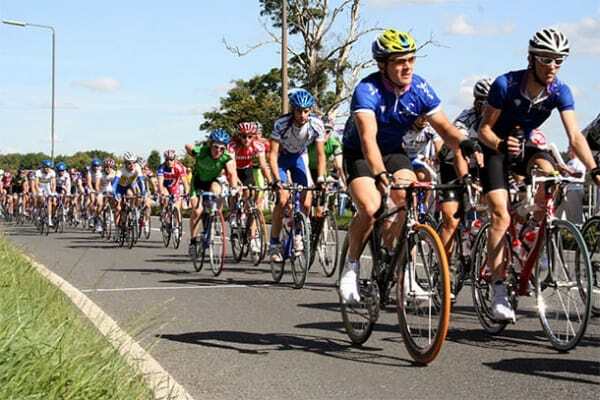 The New Forest Rattler Cycling Event is due to take place on Sunday 27th August. Hampshire County Council is supporting the national THINK! 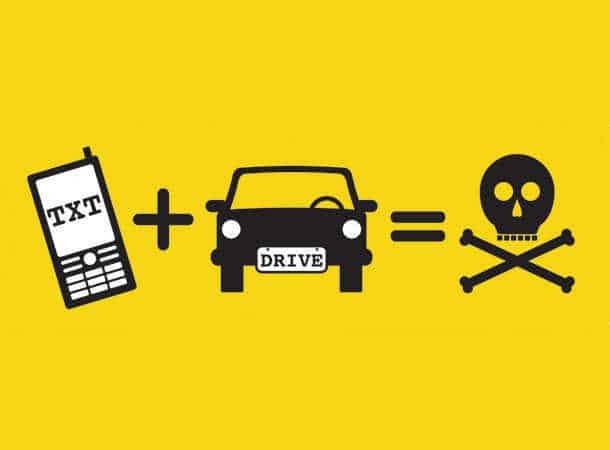 campaign highlighting the dangers of using mobile phones behind the wheel.